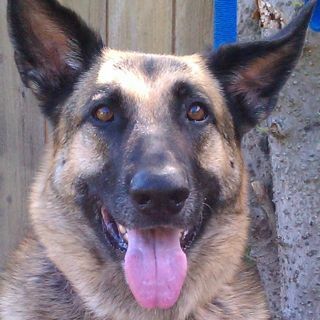 Sheila is a well trained, 7 year old female German Shepherd who came into rescue when her previous owners lost their home. She has great house manners. 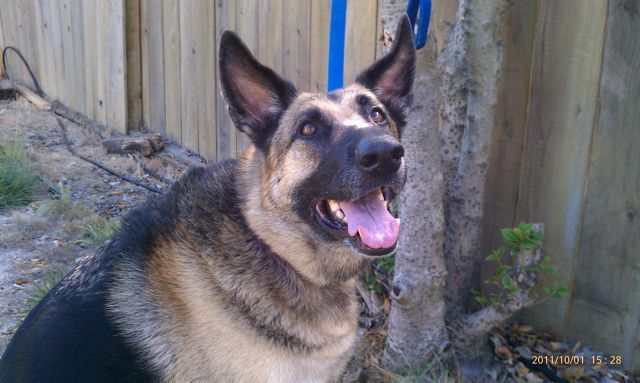 She is good meeting other dogs but is used to living alone and isn't interested in playing with lively dogs. 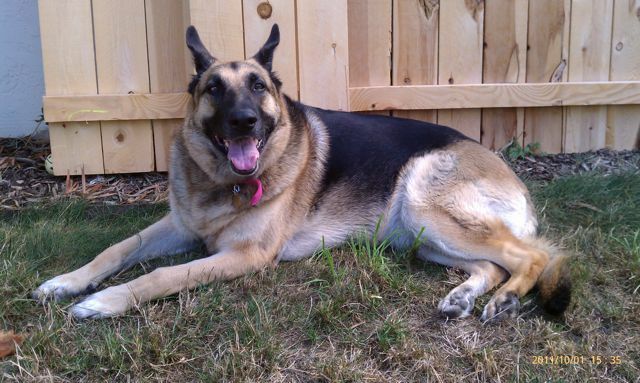 She is a large female, around 80 pounds, and due to size she needs someone with some previous German Shepherd experience.